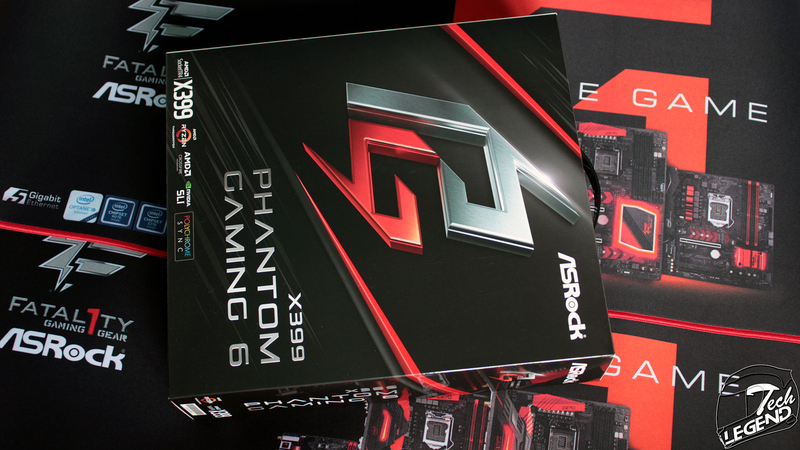 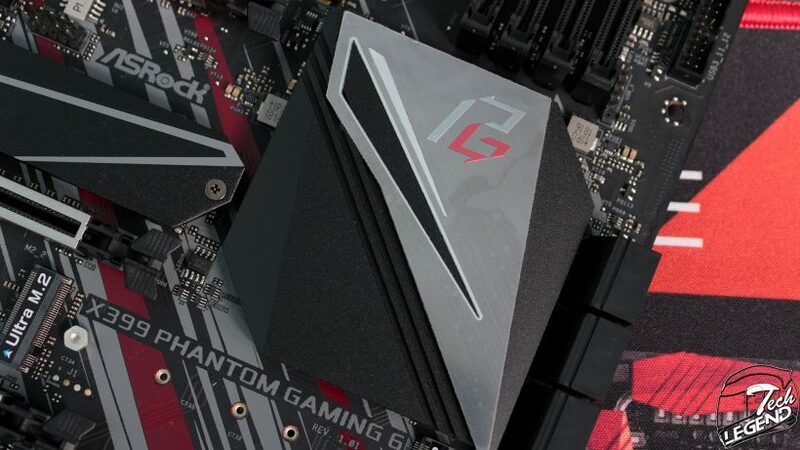 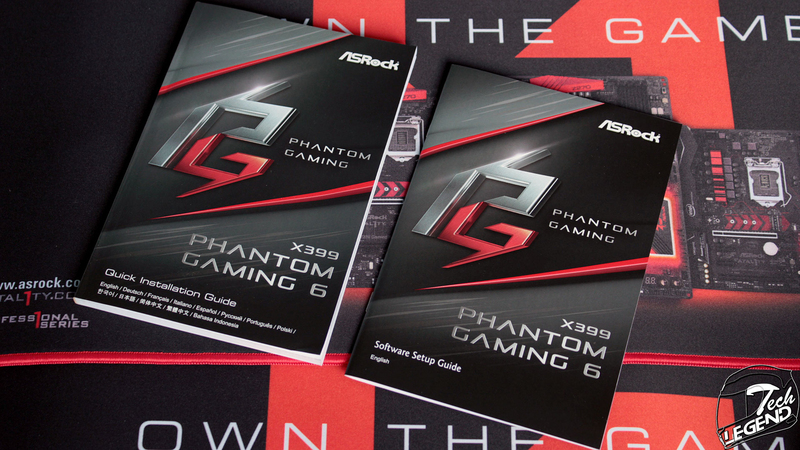 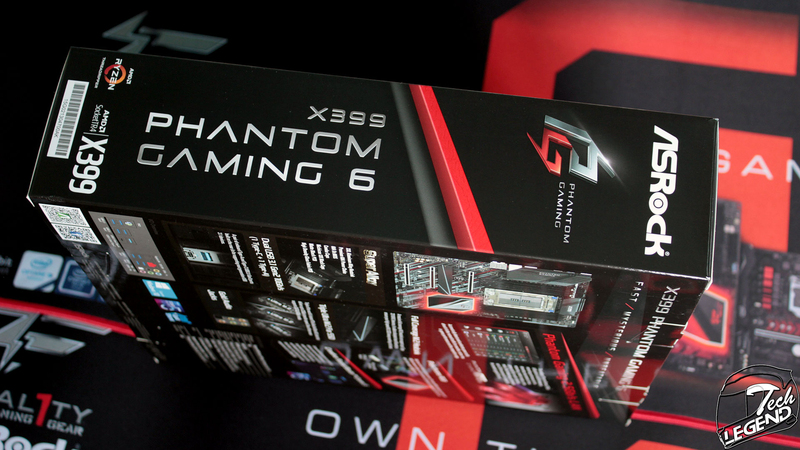 The packaging for the motherboard is almost identical in design with the rest of the motherboards that are part of the Phantom Gaming series. 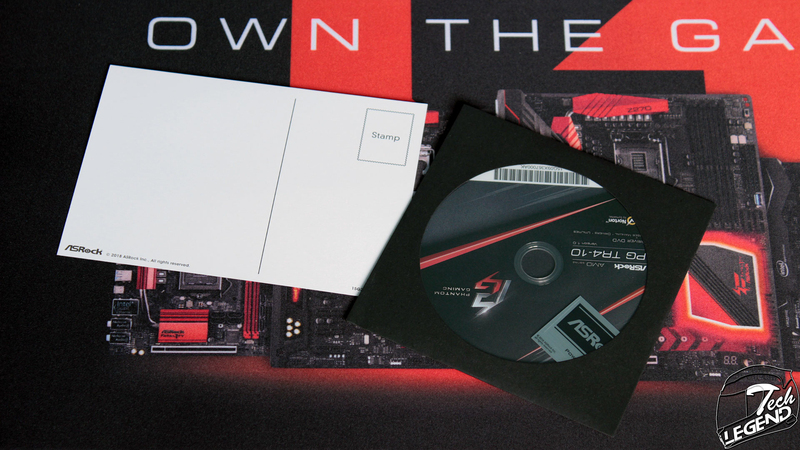 The front side of the box features the gray and red “PG” initials over an abstract background with the same colors. 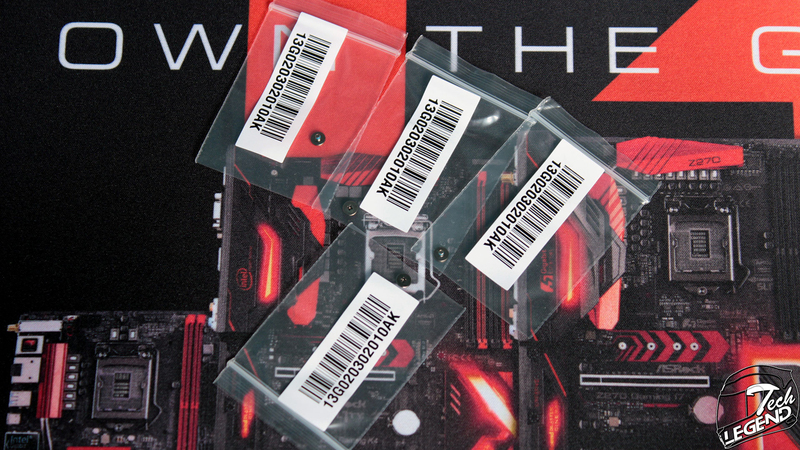 In addition, the name of the product as well as the main features are printed on the lower side. 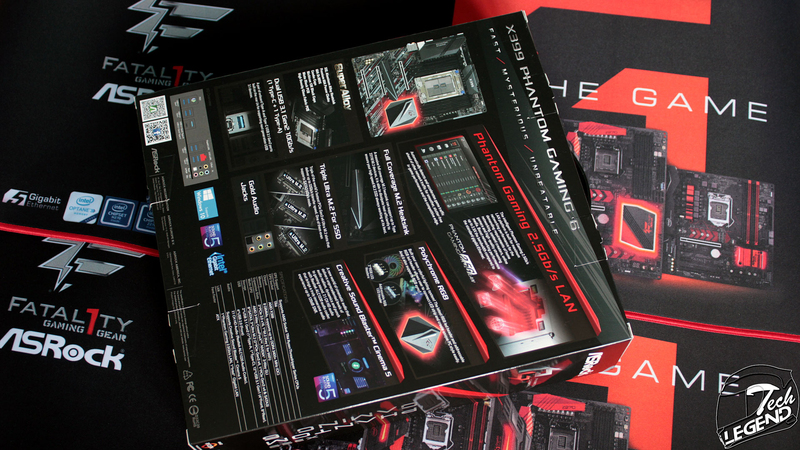 The back of the box presents the features of the motherboard as well as the I/O panel. 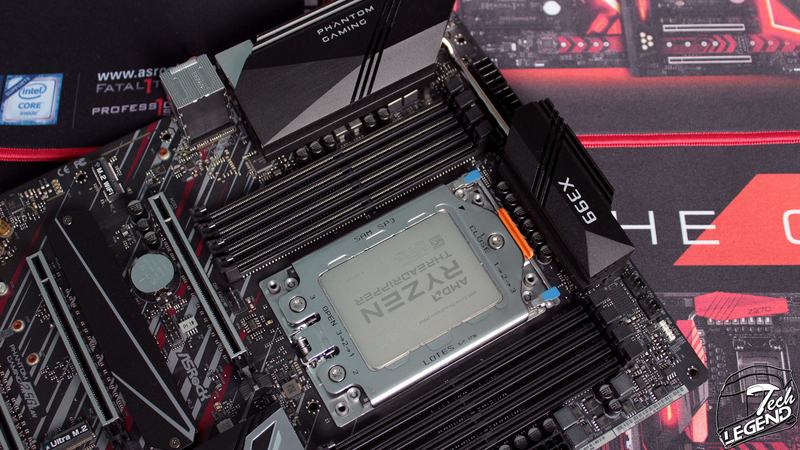 On the lower side the full specifications of the motherboard are listed next to the networking and audio components. 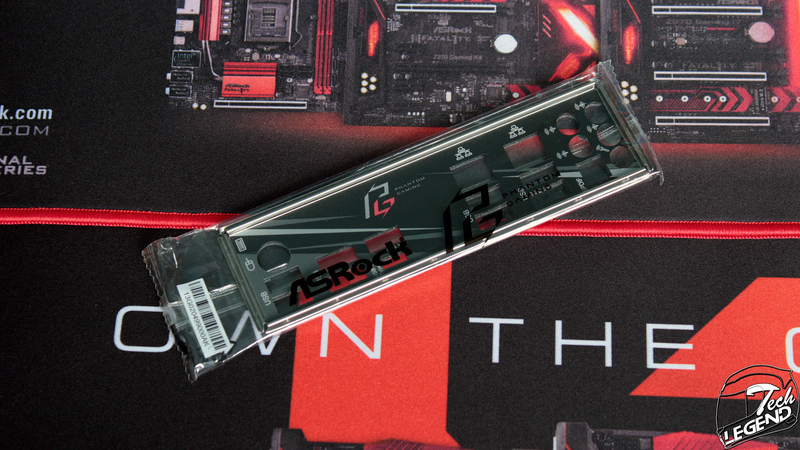 The sides of the box are simple, here only the name of the motherboard and the ASRock logo are present alongside the overall design used for the packaging. 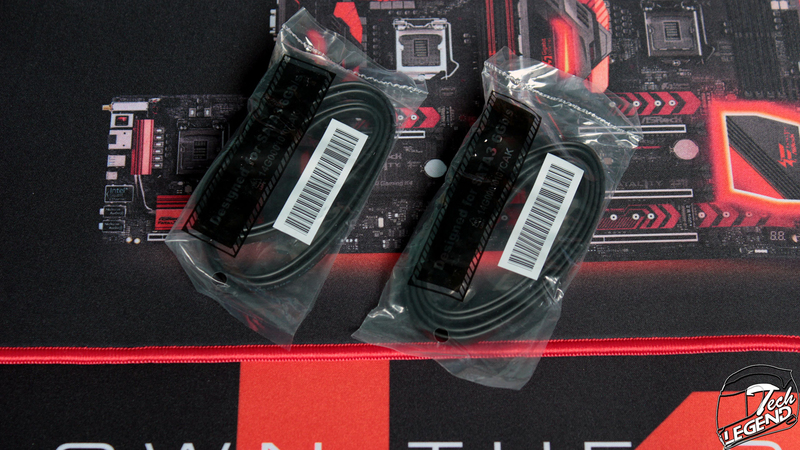 – 3x PCI Express 3.0 x16 Slots (PCIE1/PCIE2/PCIE3: single at x16 (PCIE1); dual at x16 (PCIE1) / x16 (PCIE2); triple at x16 (PCIE1) / x16 (PCIE2) / x16 (PCIE3)). 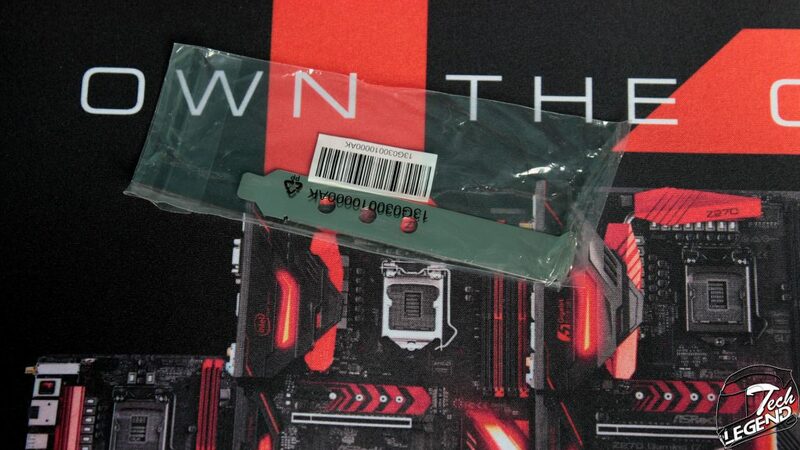 – 8x SATA3 6.0 Gb/s Connectors, support RAID (RAID 0, RAID 1 and RAID 10), NCQ, AHCI and Hot Plug. – 1x Ultra M.2 Socket (M2_3), supports M Key type 2230/2242/2260/2280 M.2 SATA3 6.0 Gb/s module and M.2 PCI Express module up to Gen3 x4 (32 Gb/s). 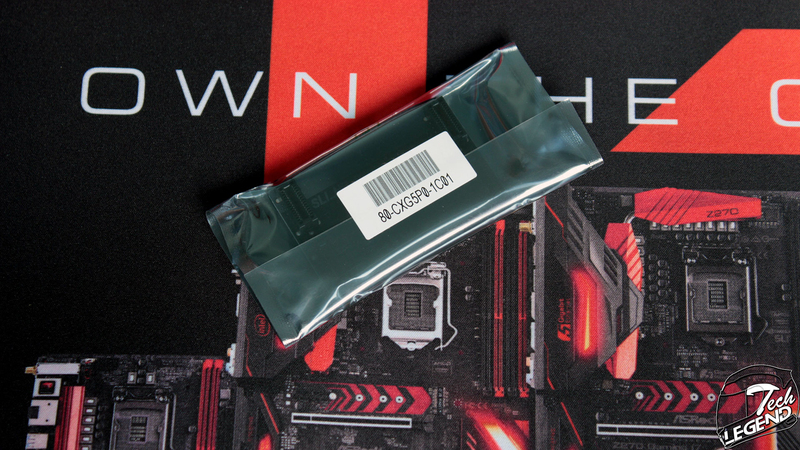 – NE5532 Premium Headset Amplifier for Front Panel Audio Connector (Supports up to 600 Ohm headsets).